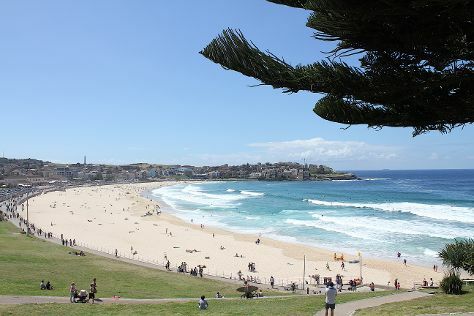 Sydney is known for nightlife, trails, beaches, parks, and museums. Your plan includes some of its best attractions: kick back and relax at Bondi Beach, take a stroll through Darling Harbour, take in nature's colorful creations at Royal Botanic Garden Sydney, and see a show at Sydney Opera House. To find ratings, maps, traveler tips, and more tourist information, use the Sydney trip itinerary builder site . If you are flying in from India, the closest major airport is Sydney Kingsford Smith International Airport. Expect a daytime high around 21°C in June, and nighttime lows around 11°C. Finish your sightseeing early on the 9th (Sun) so you can travel back home.